Today, while members of the State Senate stand to condemn the aborting of babies diagnosed with Down syndrome, Pennsylvania’s Governor joins the state’s largest abortion business – Planned Parenthood – for another photo-op. 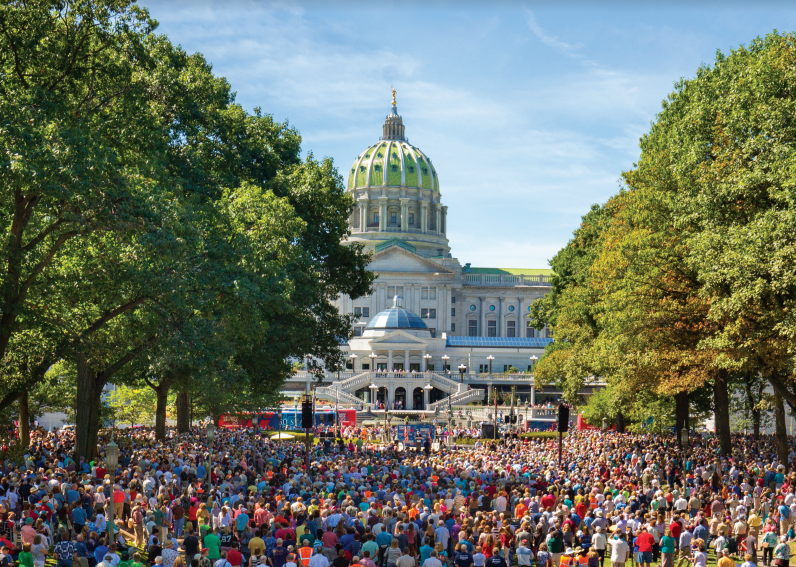 One year ago, thousands gathered outside the State Capital Building in Harrisburg as part of the Decision America Tour with Franklin Graham. 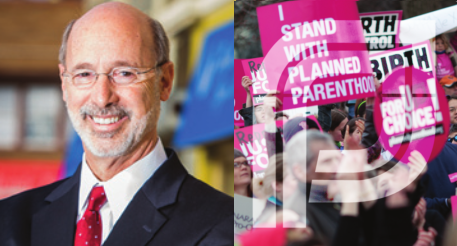 Today, Governor Tom Wolf – while Pennsylvania lingers without a finished budget – toured the single largest abortion center for Planned Parenthood in the state, where more than 20,000 babies have been aborted over the last four years. Late last month, I had the pleasure of attending the annual meeting of the State Policy Network (SPN), a gathering of conservative public policy leaders from around the country.